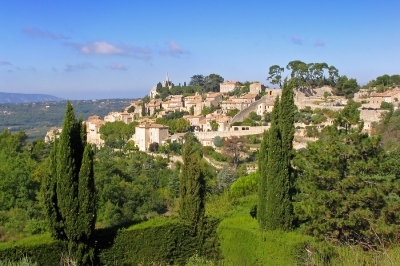 Our aim at Select Villas is to find you the perfect property for your next holiday to France. 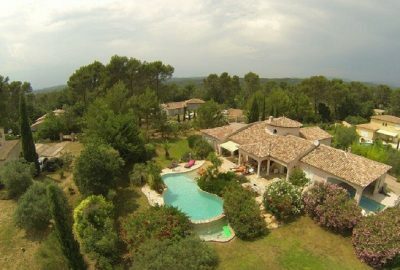 As well as the growing number of villas we will be adding to the website, we can offer properties that match your needs using our sources across France. Our small team is led by Peter Hunt and Christophe Chennetier. 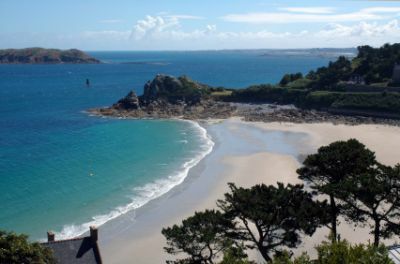 Peter is a Francophile and has worked in senior positions within the travel industry for over 30 years including well known self catering companies such as French Life Holidays, Chez Nous, Cottages Direct and Keycamp Holidays. Christophe was born and brought up in Nice and spent his holiday youth in Provence but has lived in the UK for over 15 years. 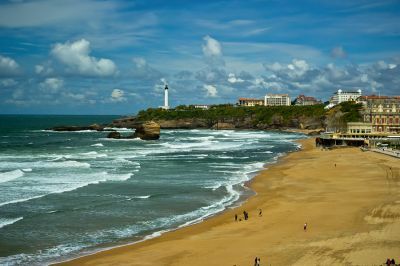 He too has a great deal of experience of holiday property letting having worked for the last fourteen years with French Life Holidays and Rent Villas France. We are committed to a genuinely personal service and look forward to being of assistance. Villa with private pool, air conditioning throughout, enclosed grounds. 3 double or twin bedrooms on request. Set in Auribeau sur Siagne, between Cannes and Grasse. Beaches 20min. 500€ off week commencing 25/5 (half term). 300€ off weeks commencing 29/6-27/7. Spacious villa with 2 private pools. Enclosed grounds. 3 en-suite bedrooms. Restaurants and shops in Les Arcs 3 minutes, beaches in Fréjus 30 minutes, Nice airport 1 hour (all driving times). 10% off all dates if booked by 30th April 2019. 25% off two-week bookings (excluding 13/7-17/8/19). Three-bedroom villa with private pool and air conditioning throughout in the Domaine de Camiole holiday resort, 33km from Frejus and the coast.